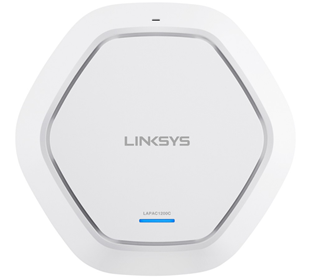 The Linksys Business Dual-Band Cloud Access Points offer a powerful wireless network for your small offices, home, or create free hotspots operated by your Internet Service Provider (ISP). With the Linksys Cloud Manager, you can now remotely manage multiple access points, sites and businesses under one login and easy-to-use dashboard. This article will help you understand the light behavior of your Linksys Business Dual-Band Cloud Access Points.